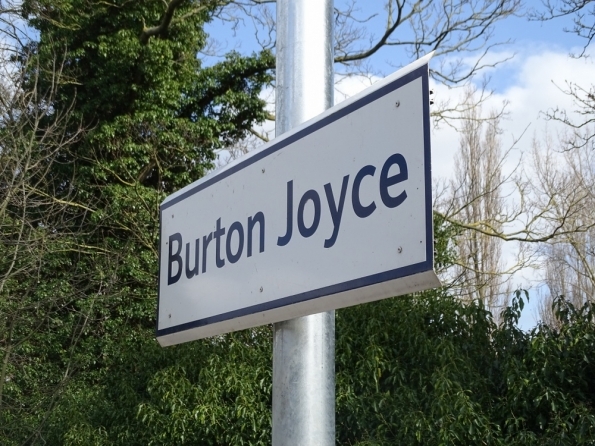 I can now tick off, Burton Joyce railway station. 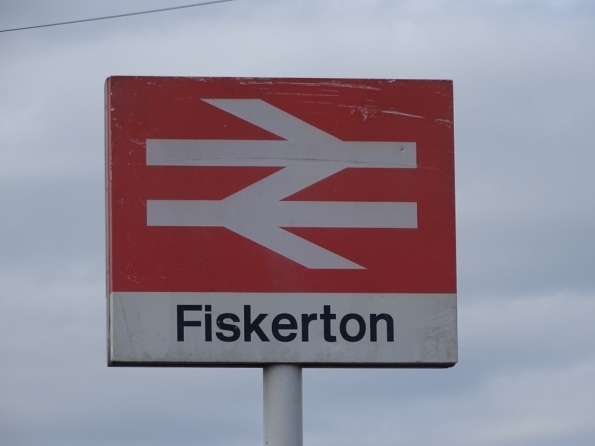 I can now tick off, Fiskerton railway station. The four remaining teams reach the People’s Republic of China. Alex has a romantic encounter while working at a flower stall, and Natalie fulfills a childhood dream. The four remaining teams travel through Cambodia and Vietnam. Darron and Alex are 24 hours ahead of the others, and take a detour into the jungle to work with elephants. 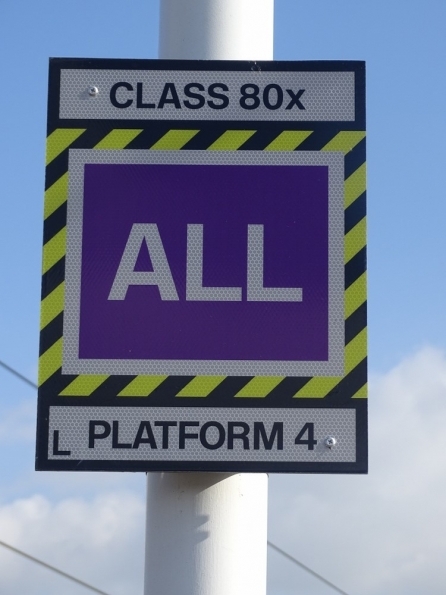 Staff and passengers celebrate Glasgow Pride, students use the concourse as a location for a film, and signaller Brian explains how Victorian engineering keeps the network running. Travelogue series with Tony Robinson. The final stage of his journey takes Tony to the US. Beginning in San Francisco, he rides the rails across the country, stopping at Denver, New Orleans and New York City. At a legendary local sandwich shop, he finds himself sitting next to the mayor of New Orleans who explains how the city has been rebuilding since hurricane Katrina. 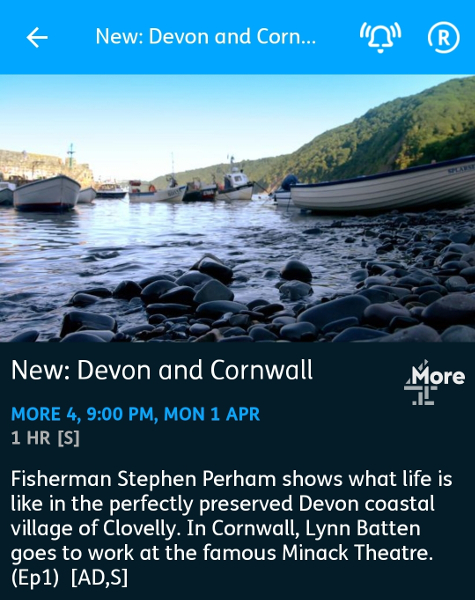 In this first episode, Devonian fisherman Stephen Perham shows what life is like in the tiny, perfectly preserved fishing village of Clovelly. Stephen’s family have lived and fished in the village for generations. Stephen is the harbour master, tour guide and bin man, and has a novel way of getting things up and down the main street. The village rowing team take part in the annual regatta. Fifth-generation master-thatcher Richard Dray needs to replace a roof in Cockington. In Cornwall, local handywoman Lynn Batten completes last-minute preparations at the famous Minack Theatre, as tourists from around the world are about to arrive for the triumphant season finale. And champion beef breeders Bridgette and Steve Clamp prepare their local pedigree cows for the Camborne agricultural show. Ahead of the 20th anniversary of presenter Jill Dando’s murder, the story behind one of Britain’s most high-profile unsolved killings. Tom Fort embarks on a 170-mile journey down the River Trent in his own custom-built punt, learning about the waterway’s 3,000-year history along the way. Silent Witness star Emilia Fox and Professor David Wilson re-examine the infamous murders, which took place in the Whitechapel district of London in the late 19th century. In Bicester, Oxfordshire, in this new six-part series, Kevin McCloud follows 10 households as they embark on an epic five-year mission to construct their own homes and create a brand-new street as part of Britain’s biggest self-build project. In the first episode, Terry and Olwen, and their neighbour Lynn – all three of retirement age and the most senior builders on the street – set out to create two unique, bespoke new homes. Terry and Olwen’sÂ home is planned to be a giant blue steel wedge forming a bold bookend at the beginning of the street. While the design of Lynn’s home proves to be as quirky as she is. But during the construction process, these old friends face serious structural challenges and physical hardship, as well as seeing their relationship severely tested. Happy days, first cycle in a wee while! Happy days, first cycle in a wee while! First, I had a bad cold, then it weather went colder… Then I really hurt my right foot. Which is just about all better now! So only did 17.22 miles, which is OK, but noting to write home about! You can check out the route, I took over at www.strava.com/activities/2249410440. So happy that, All The Stations is back! But this time they are doing Ireland! Check them out on YouTube at www.youtube.com/AllTheStations. 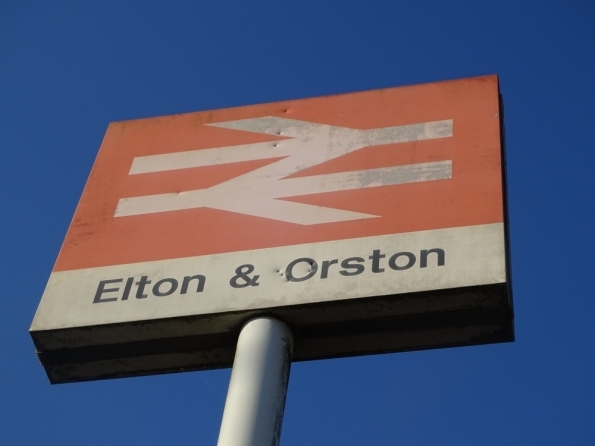 Think out of them, Elton and Orston has to be my favourite so far. 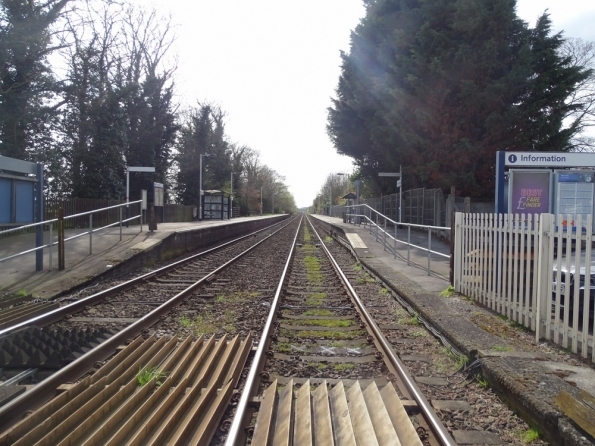 Since it’s a least used railway station. The guard on the train told us, that the last time someone got on train, when he was working was 28 months ago. That gives you, an idea of how little people use it. 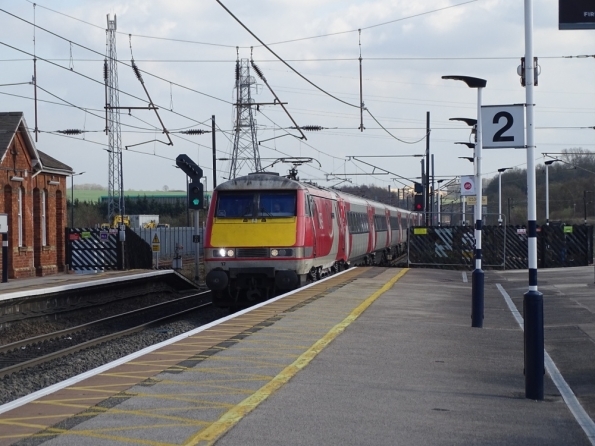 While, I was waiting for Mark T to get to Grantham railway station from King’s Cross railway station. I of, course had to take some photos! 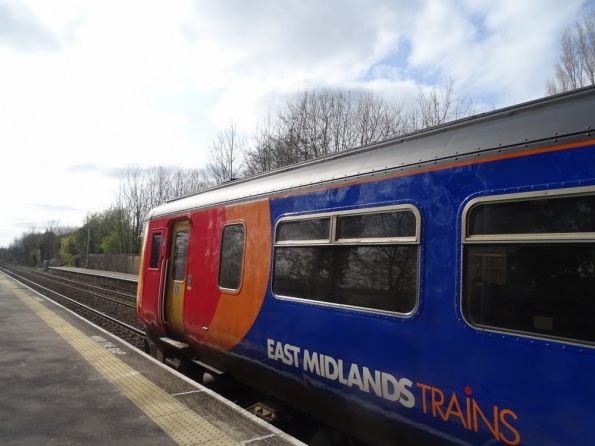 Going to really miss, seeing the InterCity 125 and InterCity 225 trains, when they start being removed from the EMCL. 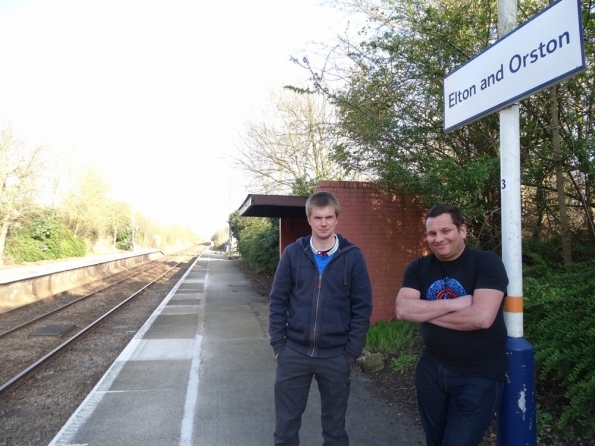 Mark T and myself can now tick off Elton and Orston railway station. 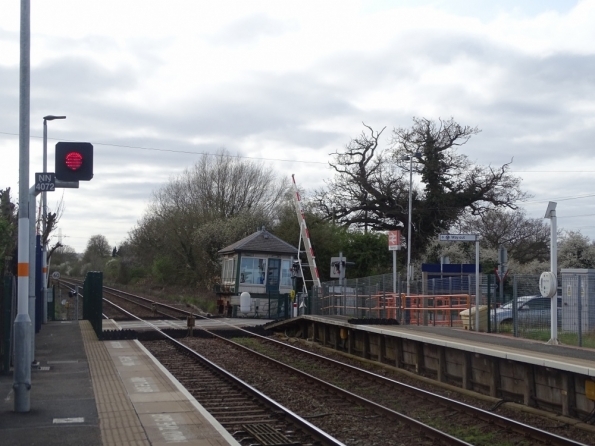 Which I believe, is the least used railway station in Nottinghamshire. 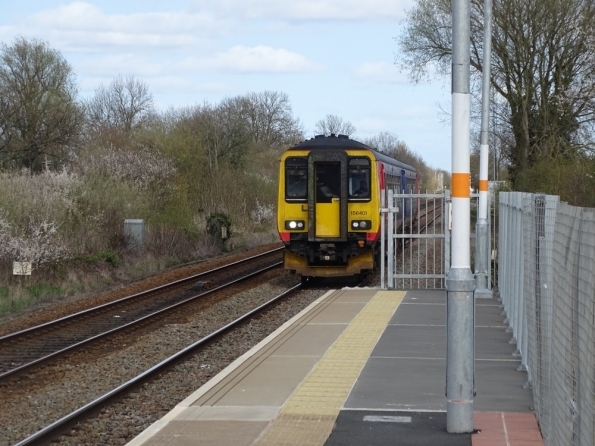 In 2017/18 the annual rail passenger usage was only 138. 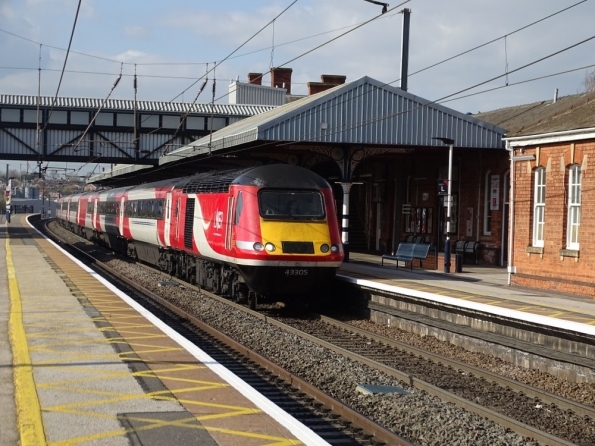 Since, I am sure that most of will know, that I love railways, railway stations and of course trains… It was about time, I sorted out a trains photo gallery! 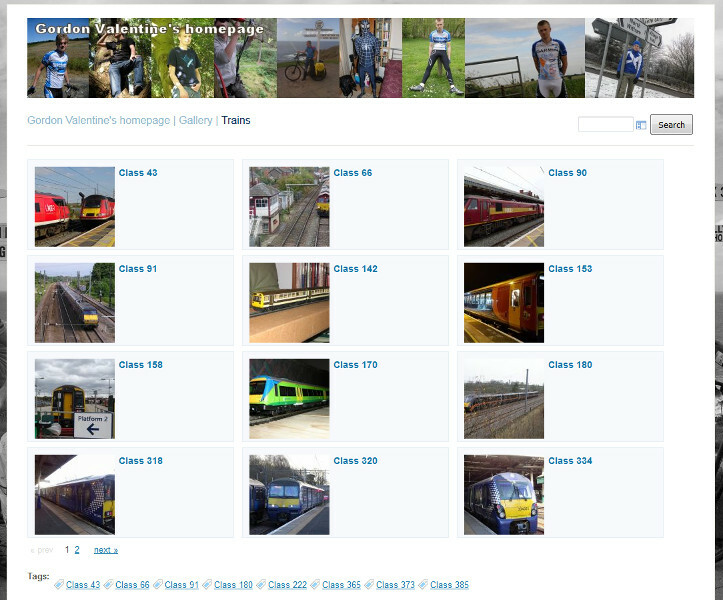 Which I’ve sorted by Class of train. 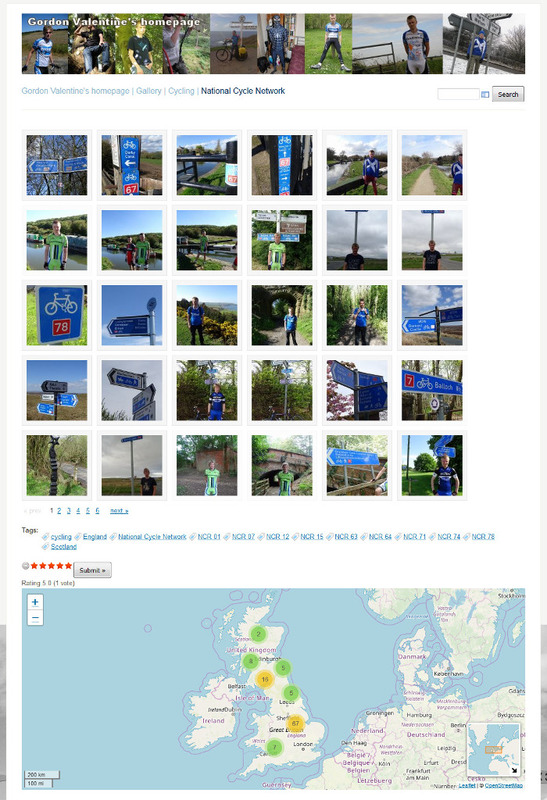 I’ve just updated my National Cycle Network photo gallery, since I’ve now walked along, a very small part of NCR 67. Yes of course, you can use the network for both cycling and walking :).